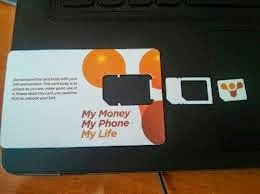 Orange, the third mobile operator in the country will change its brand name to simply Telkom tomorrow. 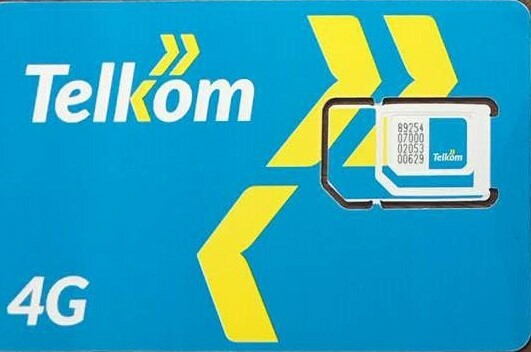 Previously known as Telkom Kenya and Telkom Orange, the formerly state owned landline operator will revert to the name Telkom after Private Equity Group Helios Partners bought the majority stake from France Telecom, the owners of Orange. Helios made fame locally when they bought a 25% stake into then grassroots lender Equity Bank for Sh11billion in 2007, a stake it later sold for over Sh44billion exiting completely by August 2015. In June 2016 it bought out the entire Orange stake in Telkom Kenya through its wholly owned subsidiary Jamhuri Holdings. The deal eventually saw it settle for 60% of the firm with the Government of Kenya retaining a 40% stake. The new owners are said to have been working to put the right team in place and to fine tune strategy. The telco is said to have quite a good network that has been underutilised and indications are that investments in a 4G have been made.